Nuance Interior Design manages the interior design process from conception to finalized installation, as well as working closely with architects, electricians, and other professionals to minimize costly mistakes in construction and furnishing. We have over 15 years’ experience in remodels and new construction and are able to anticipate contractors and builders’ needs and questions making the process quicker and smoother. 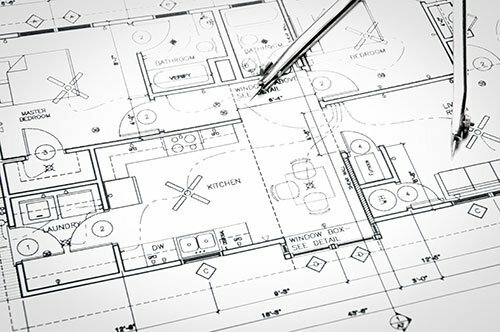 We create documents for remodeling contractors with specific details including elevations, floor plans, finishes, lighting layouts, millwork and fixtures. This means that cost estimates and bids are more accurately prepared and selections are made before any remodeling occurs. Our initial in-home consultation is where we begin the creative design process and discuss preliminary ideas. Nuance Interior Design will compile your ideas and wish list for remodeling your space. We will get to know how want to utilize your space, how it can be functional and better reflect your personal style. We will outline a scope with you so your remodeling contractors can clearly understand what is impacted and the best way to proceed. At Nuance, we pride ourselves on our ability to partner with our clients and their architects, builder, and contractors to ensure the process progresses smoothly and that the design plans are carried through as planned. For new construction, you may already have a team and drawings in place so we will review the floor plans and collaborate with the contractors to create a design specification package with all pertinent selections and details. We manage the sheer volume and complexity of decisions involved in building a new home. Nuance is focused on meeting deadlines that can otherwise cause the timeline and budget to spiral out of control. 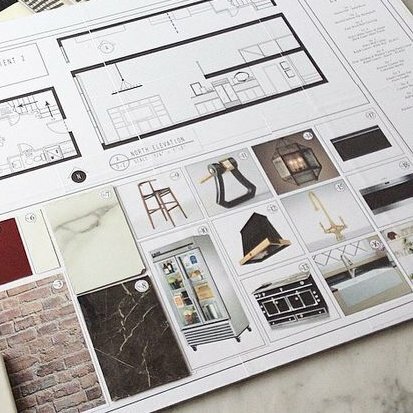 In this highly productive and fun collaborative meeting we will navigate you through the preliminary designs we’ve created for each space and each aspect of your home. 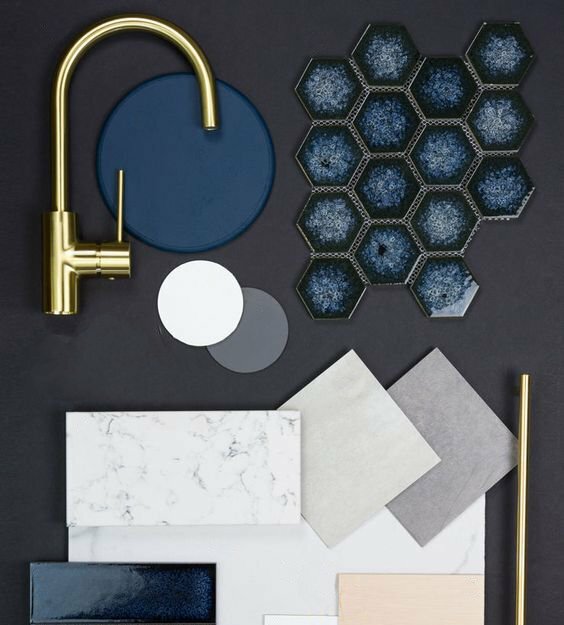 We will present selection options for finishes and materials, plumbing and lighting fixtures, tile and countertops, cabinetry layout, flooring, and architectural details. We are experts in the kitchen and bath design, which are often the most challenging and complex areas of your home. We will partner in creating the perfect palette for the look and feel for your home that will work best in your design and budget. Nuance Interior Design will then provide a specification package to our contractor partners. Our detailed plans, elevations, finish schedules, and images cleanly convey to the contractors exactly how you want your project to look and function. We provide materials, finishes, fixtures, and other specification in an easy to follow spreadsheet for bidding and ordering so you receive the exact item you selected with us. Nuance Interior Design is also involved in assisting throughout the construction process as questions arise during the building, or remodeling, and the installation phase.